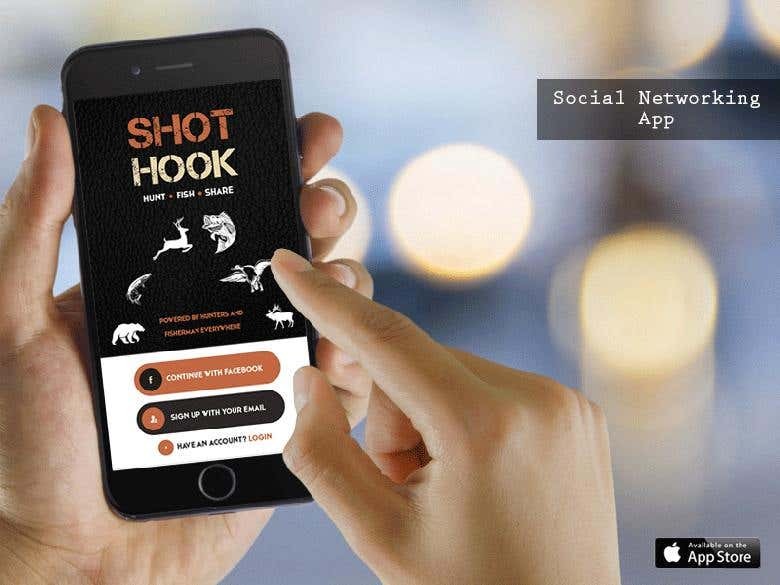 There are some fantastic social apps out there, but we wanted something specific for the outdoors-men and women of the world. Share those photos, stories, and memories, both old and new. Download our free app and check it out. Then connect to your friends and family that love to hunt, fish, trap, or just appreciate the outdoors!